Traveling? Check Out This Website. Take a look at broke with expensive taste travel, a travel blog with really useful tips on how you can save money and NOT get bumped. When Style Organization goes to Work – Must have Coffee! 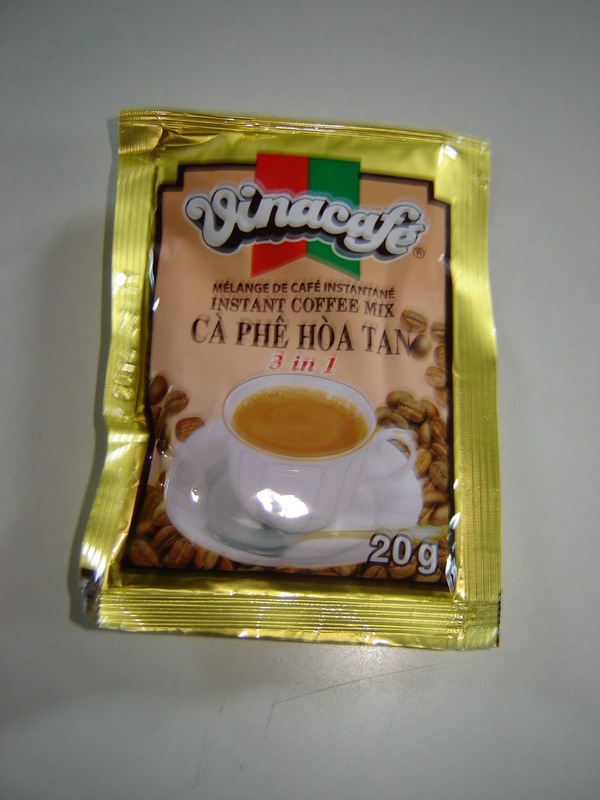 When starting a new job, I always take along some sachets of Vietnamese “3 in 1 coffee envelopes”. These are very handy, with milk and sugar already added to the coffee. It is one less thing to concern myself with. There is usually a kettle to boil water and sometimes a microwave but often little else. I also take along a mug and spoon. This way I can always have my coffee especially when I am too far from a coffee shop. The Vietnamese coffee packets do the trick, although oddly enough I don’t usually take sugar in my coffee as a rule. One of my tag lines is – Help When You Need It Because Life Gets Busy. I was born with the organizing gene & I use my skills to help businesses move forward by refocusing and reorganizing. I help seniors declutter, downsize and move. I prepare houses for sale by home staging and preparing estate sales to sell those items no longer wanted, and I can help you update your look with a style & closet makeover. I also decorate seasonally and can help you with gift giving both corporate and personal. I wanted to be able to link all of my services or fill in any gaps as needed by my clients and their families. Although I began to market Style Organization specifically the business really took on a life of its own and evolved to include people who needed help when they suffered illness and accidents, from minor to major, people who lost their ability to organize. Two of the most popular services that developed were clearing houses of debris and the moving clean. This blog is to assist anyone who wants to do everything better and faster; I won’t make you do 5 steps when two will do. This will be the art of smart and it is for the everyday stuff, common sense which really is not so common. My ideas worth saving will be current and on what people are asking me to do and what I want to do for myself.